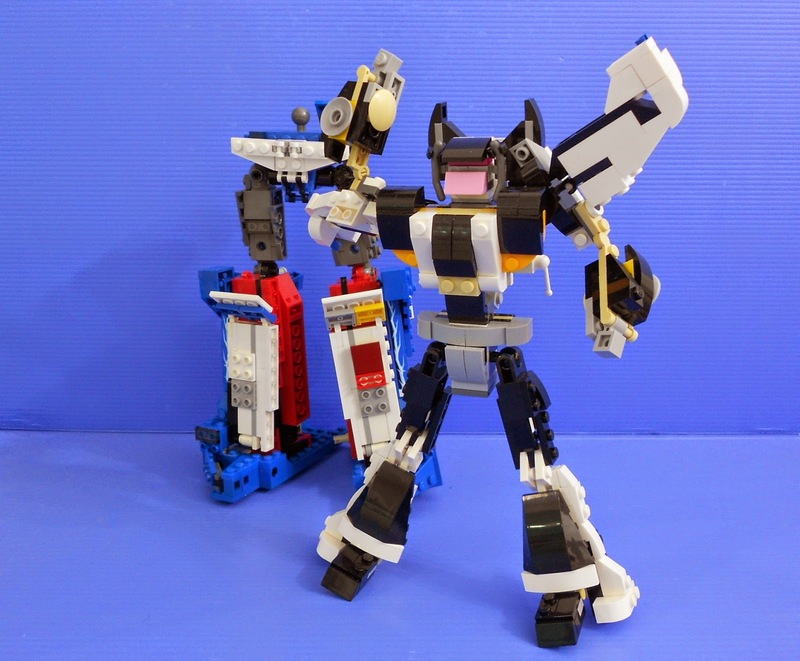 Alanyuppie's LEGO Transformers: LEGO Shadow Wing wins rebrickable.com's April alternate build competition! 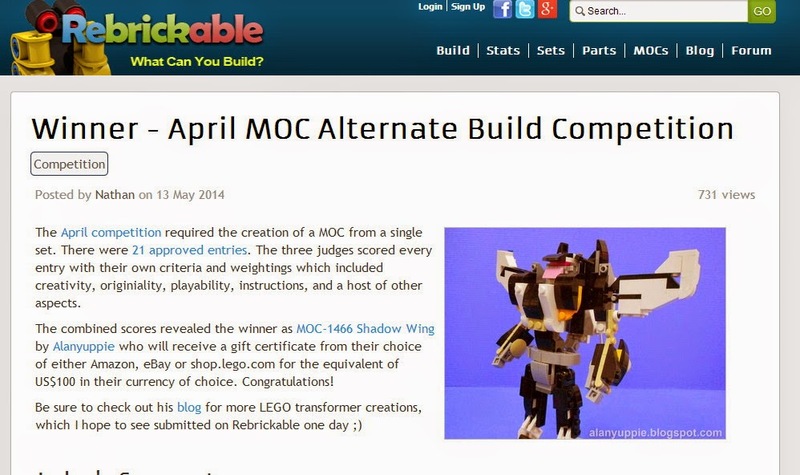 LEGO Shadow Wing wins rebrickable.com's April alternate build competition! Thanks to the judges there for such a flattering remarks on this MOC of mine. 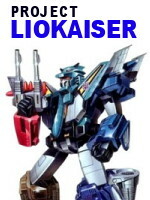 Hopefully I don't dissapoint in my future works and LEGO creations. My work in progress is quickly rushing towards a closure soon (for a MOC of this magnitude which I've started 3 weeks ago, this is quite an express project). Quickie of the Week #5: Dilemma! Dilemma!